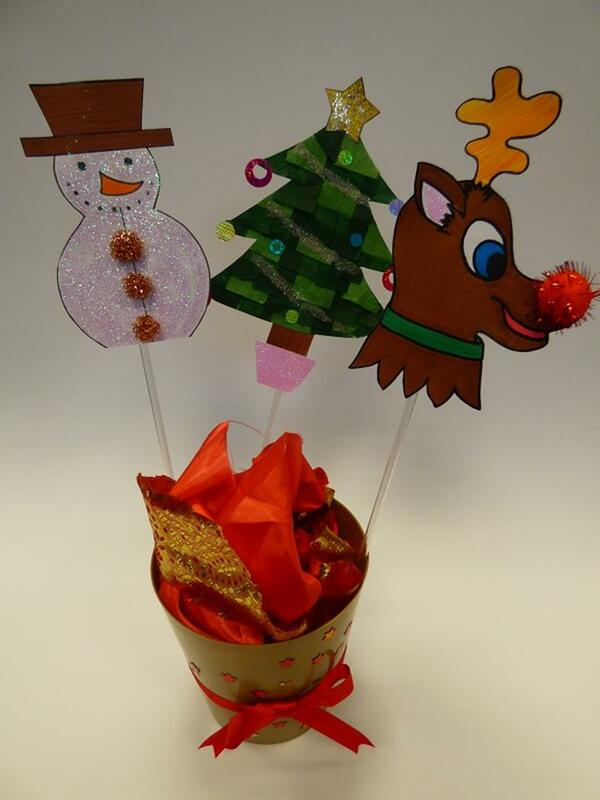 Please contact Q20 Events for prices - prices may be subject to additional costs where travel/delivery expenses are incurred. 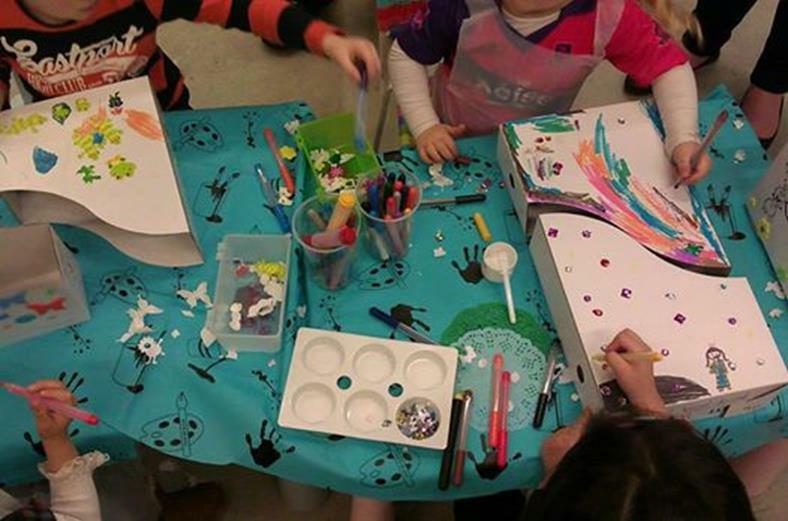 Our signature cut-n-colour workshops are always popular with young children. 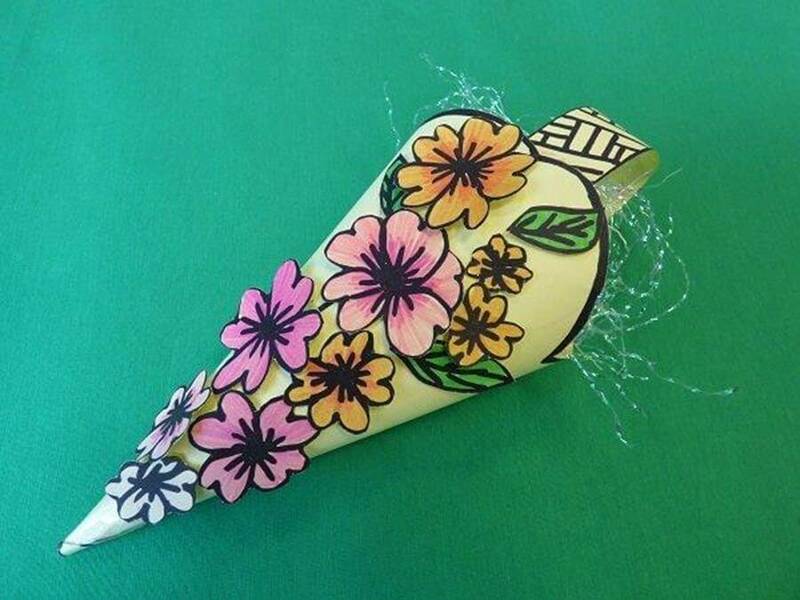 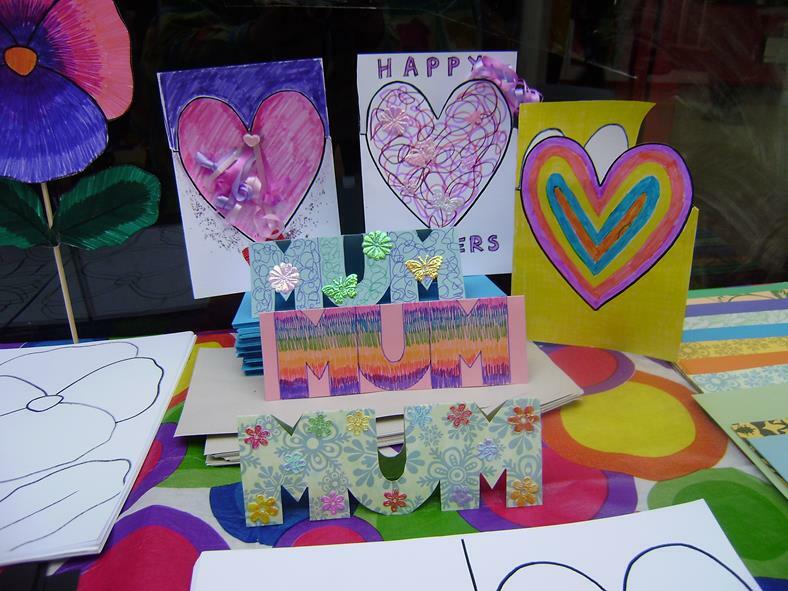 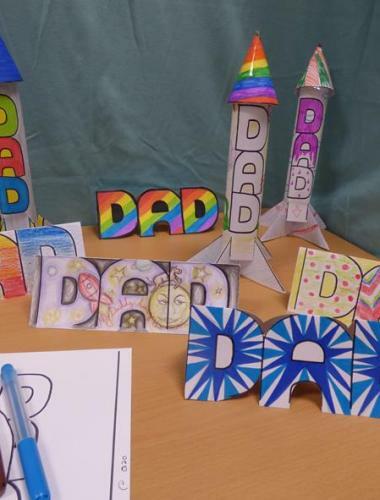 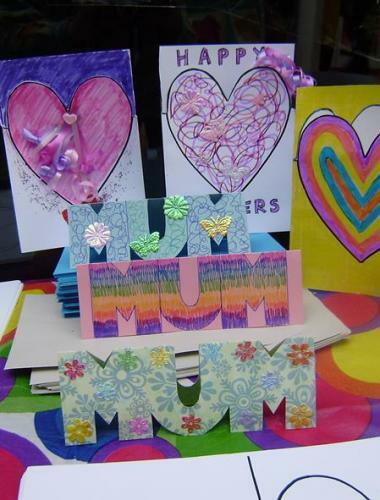 Workshops allow children to get creative - and make something special for Mum! 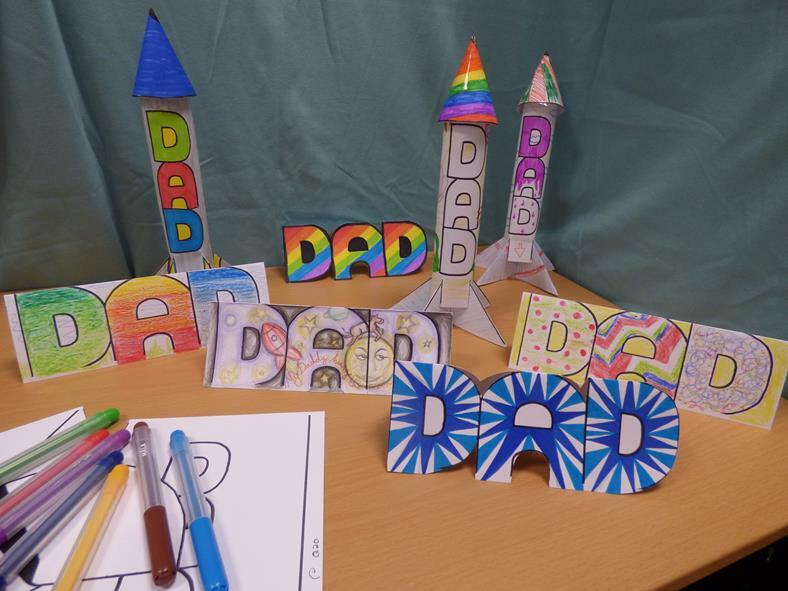 Or something special for Dad! 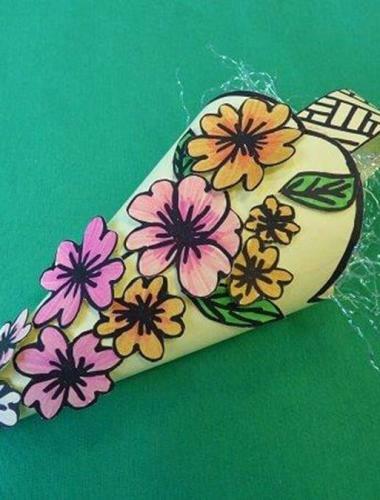 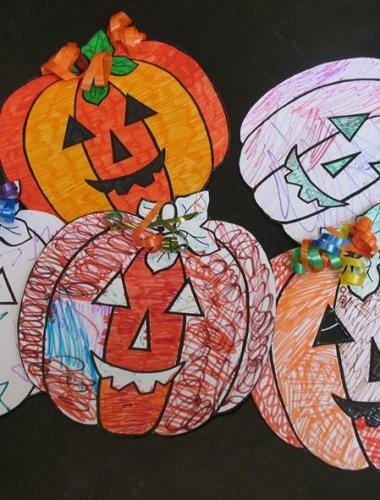 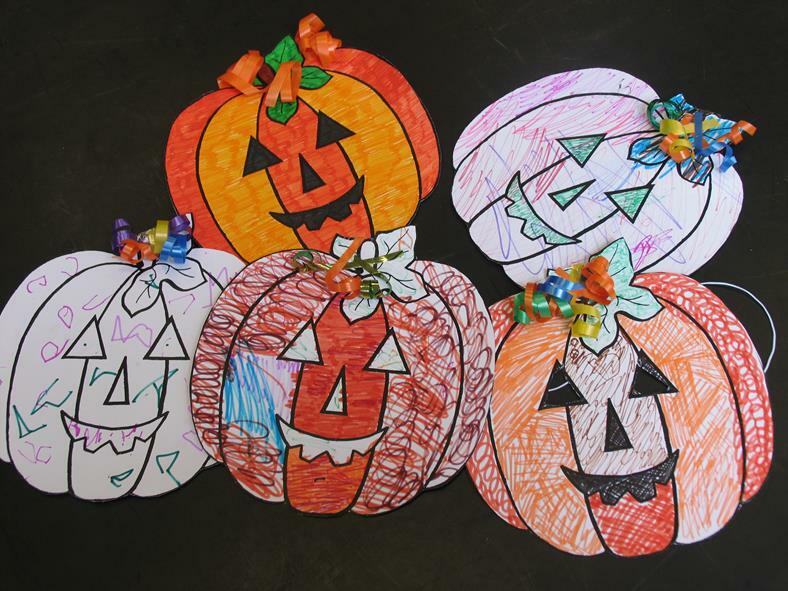 Make a cone-shaped basket and decorate it however you like! 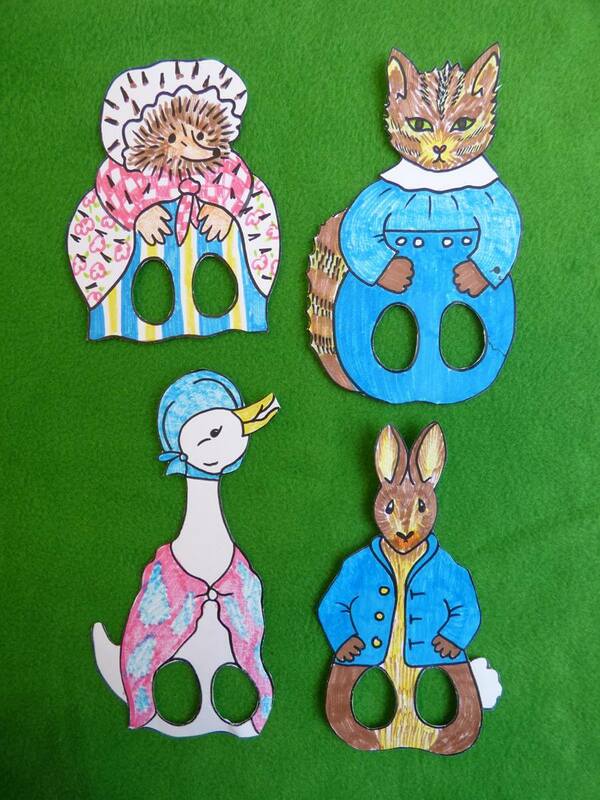 Great for Easter workshops. 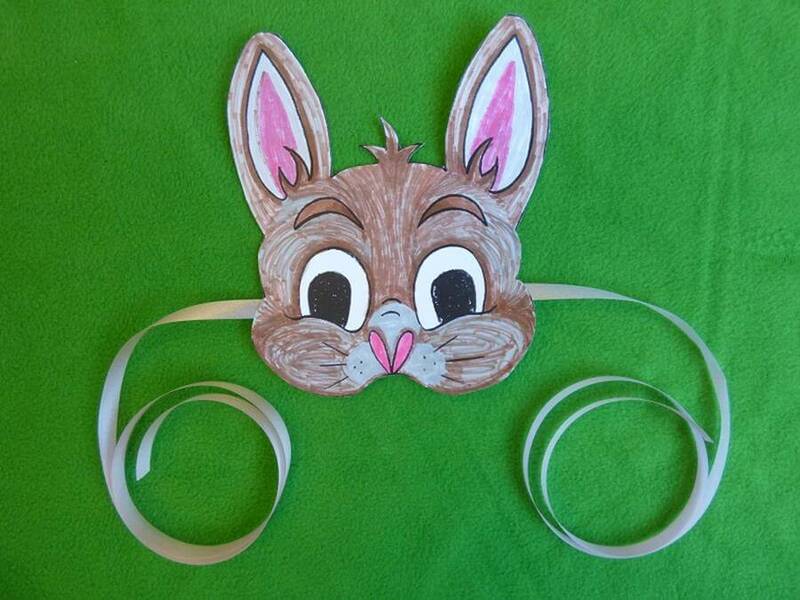 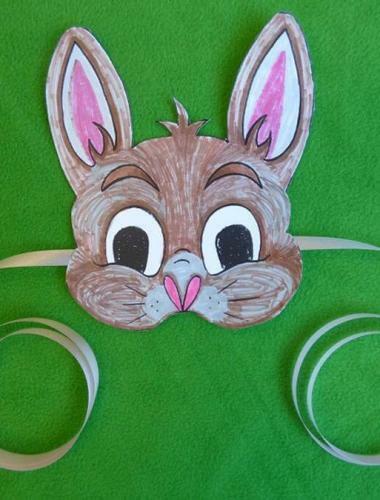 Decorate a mask and turn yourself into an Easter bunny! 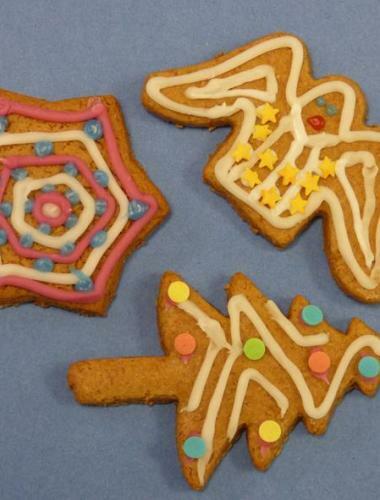 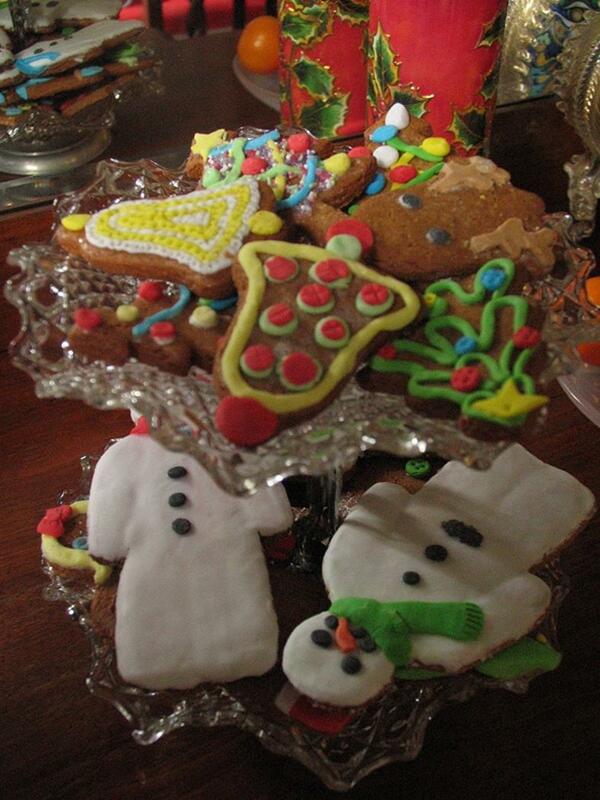 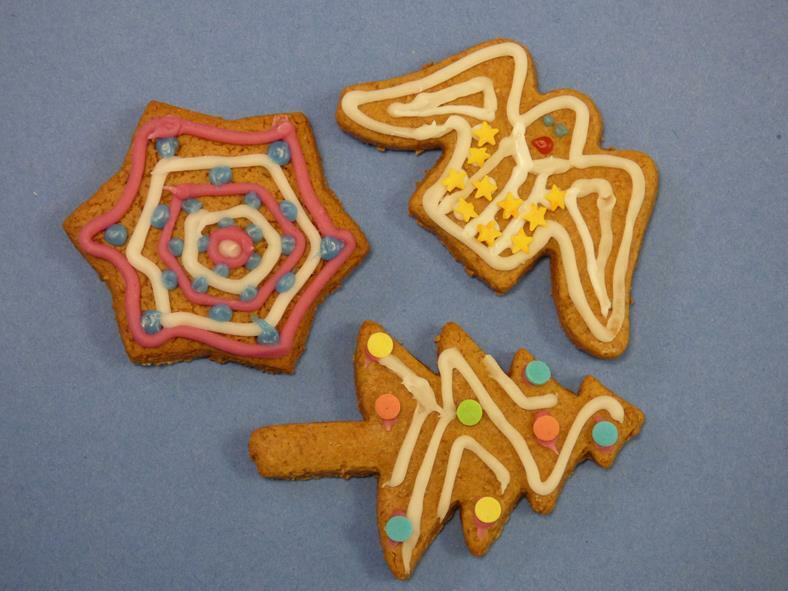 Some of our workshops are also very tasty! You can take away your brilliant creations! 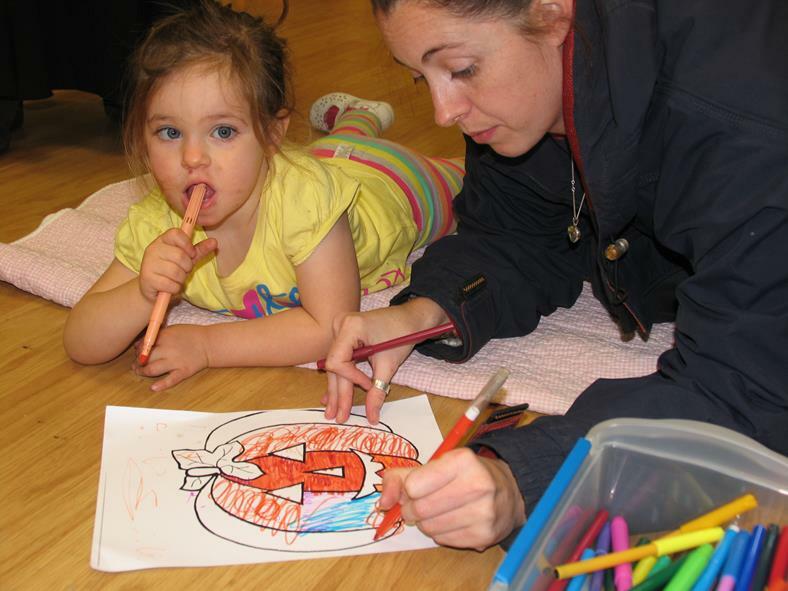 Show everybody what a star you are with your fabulous colouring-in skills! 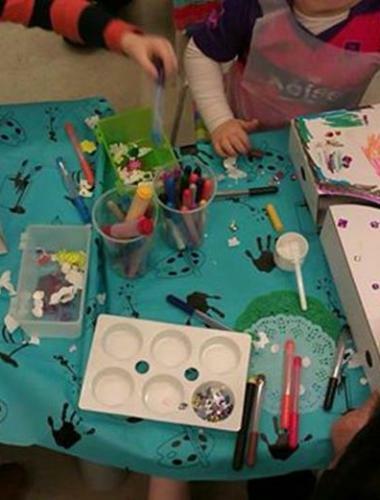 Q20 provides all materials, including pens, pencils, glue, scissors, stickers and glitter! These adorable finger puppets are a great way to celebrate Beatrix Potter's 150th birthday - and all her classic characters! 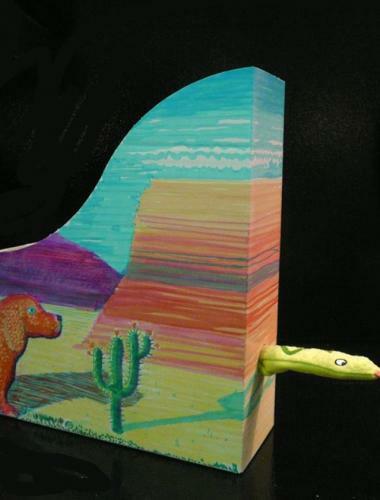 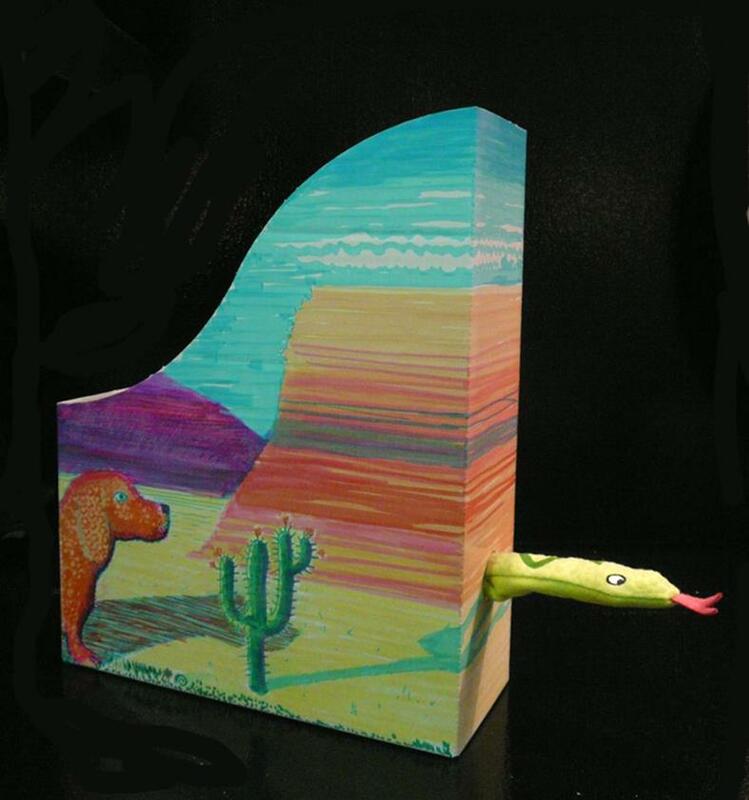 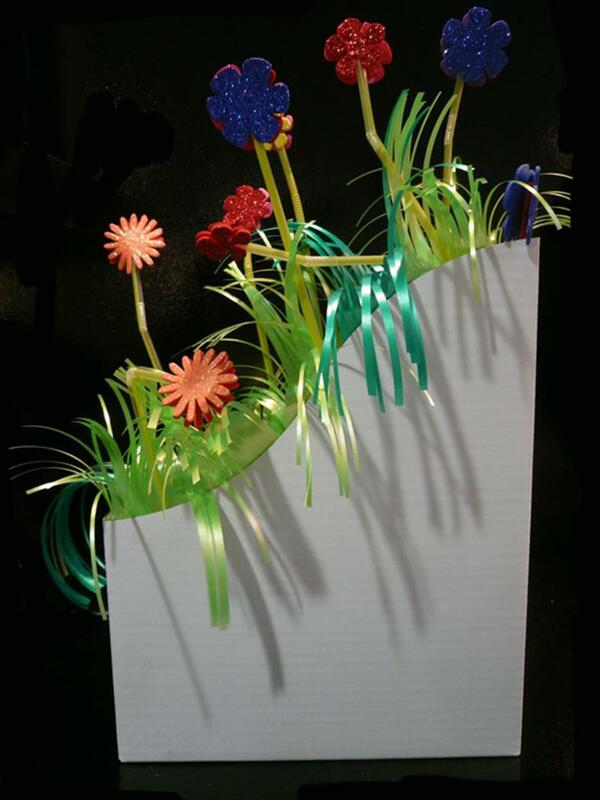 Our experienced workshop leaders are highly skilled in arts and crafts. 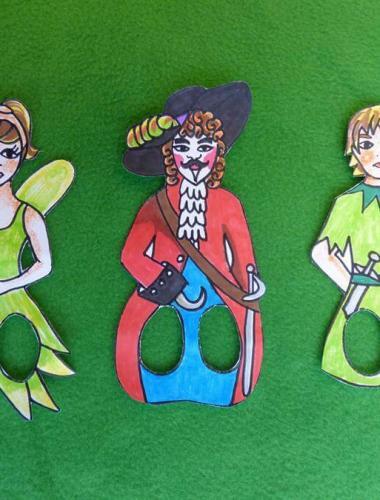 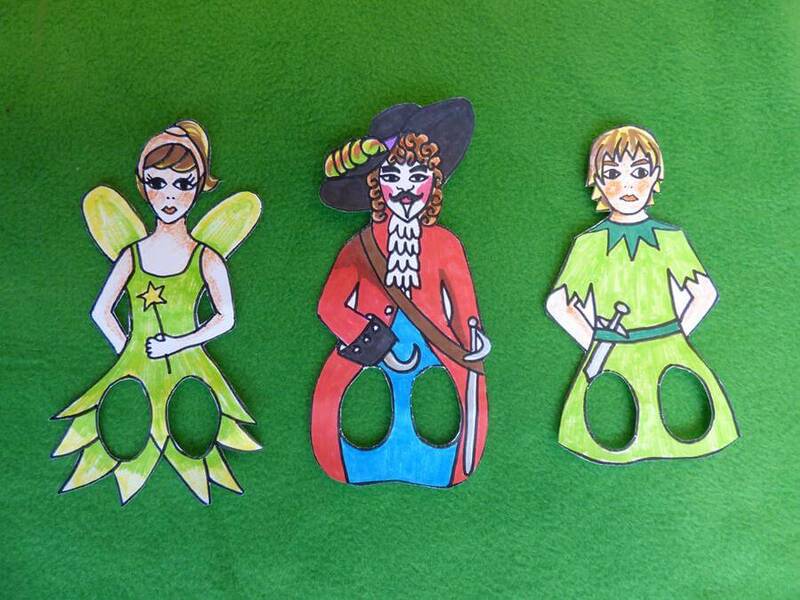 You can create a little version of Neverland with our finger puppets - colour them in and play with them, you'll never need to grow up! 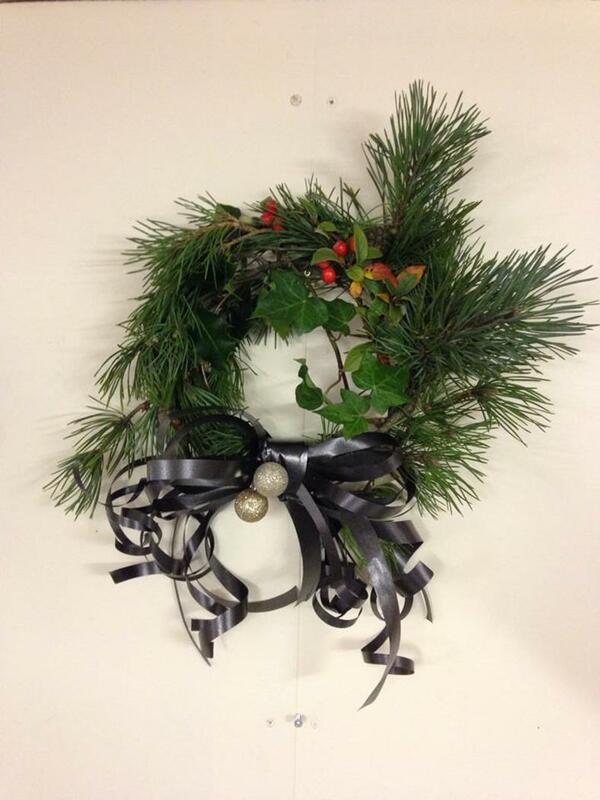 We also have workshops available for adults - like making an elegant wreath for your door for Christmas! 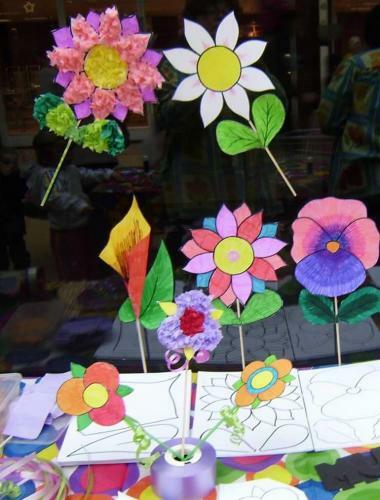 Workshops can be created to suit the skill level of those taking part. 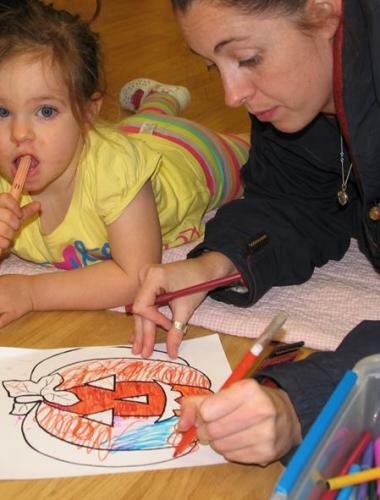 We can also provide 1 or 2(+) workshop leaders, depending on numbers of expected participants.